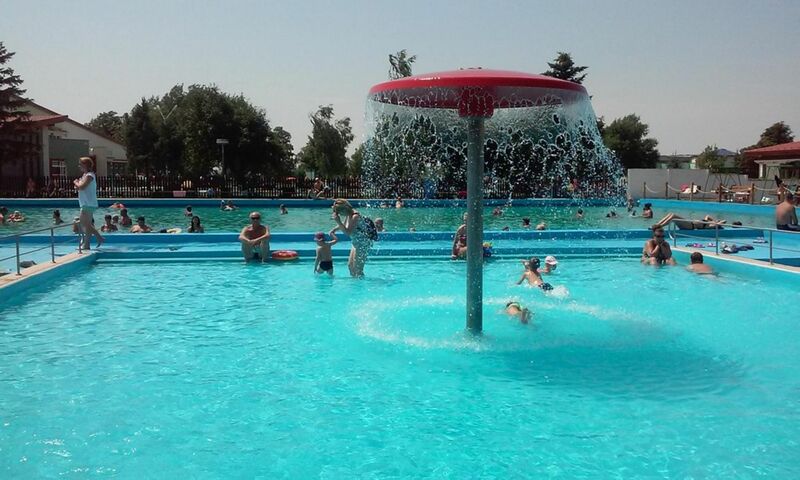 Thermal swimming pool – Vektor EU s.r.o. 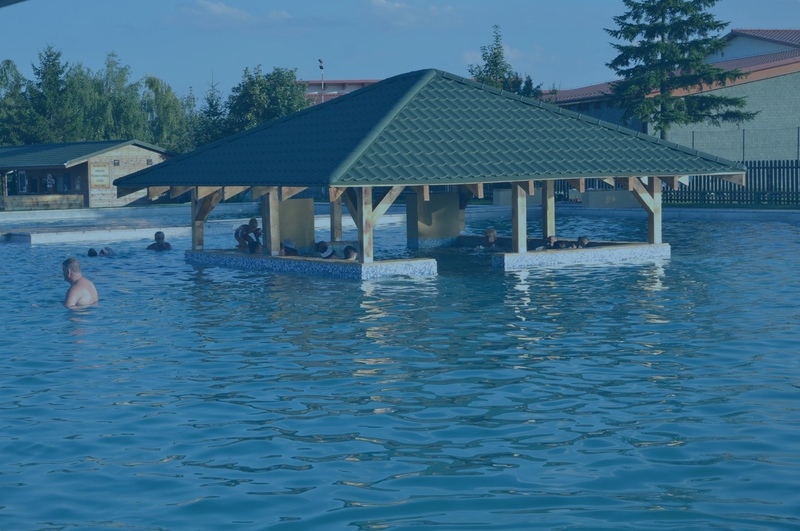 The RETRO THERMAL Thermal Spa Diakovce is located on the Danube Lowland between the cities Šaľa and Galanta. It is only 4 km from Diakovce and 7 km from Šaľa. The thermal water evolves from a depth of 780m and has a surface temperature of 38 degrees C. The spa consists of four swimming pools (a large swimming pool, a relaxing pool and two pools for children) with the possibility of accommodation in this area. You can also enjoy tasty meals directly at the swimming pool area. There are two restaurants, a café, a cocktail bar and a terrace. These spaces can be also used for family celebrations. There are more sport facilities such as a beach volleyball court, small football pitch. Children will surely enjoy the playground. At the same time, there is a rental club and other sport equipments and of course free wifi access.